Home Uncategorized Photos from UPA.tv Presents: SexyBack Showcase 2015! Photos from UPA.tv Presents: SexyBack Showcase 2015! 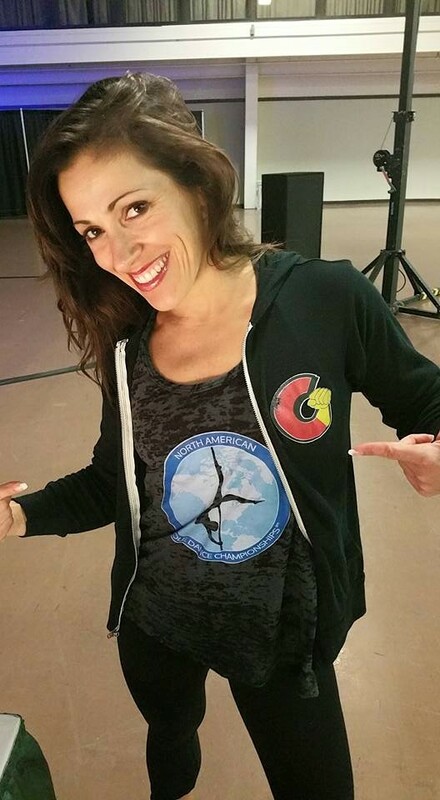 Thank you Brian Jackson for these awesome shots of Jeni and Brandon at the UPA.tv Presents: SexyBack Showcase 2015 in Chicago! 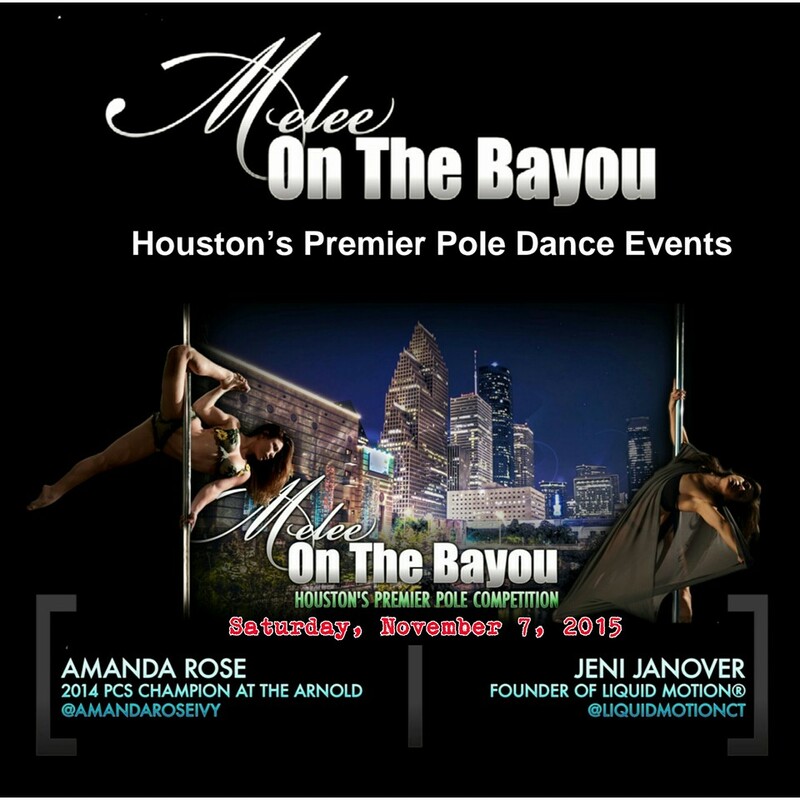 Melee on the Bayou: Houston’s Premier Pole Dance Event!